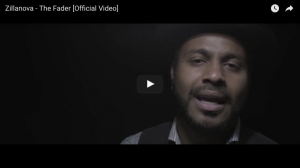 The Meltdown release ‘Don’t Hesitate’ from their debut self-titled album! Pre-order The Cactus Channel & Sam Cromack’s 6-track EP on 12″ vinyl! 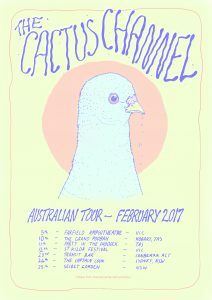 The Cactus Channel announce Australian tour this February!